CLAW No. 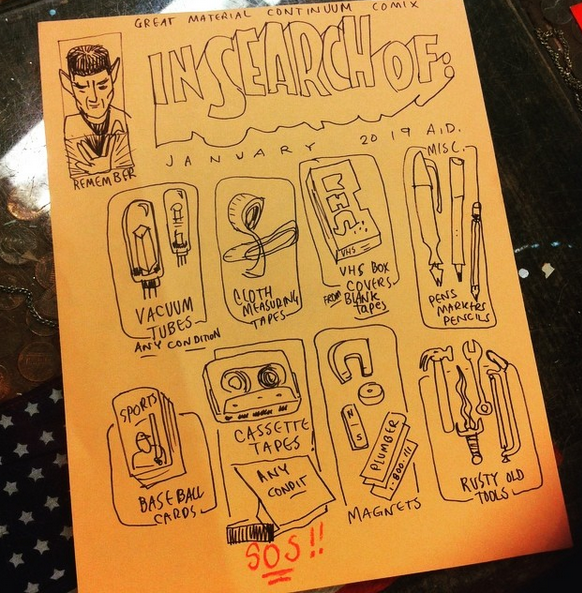 004 Creator of "Sidekick Quests"
CLAW No. 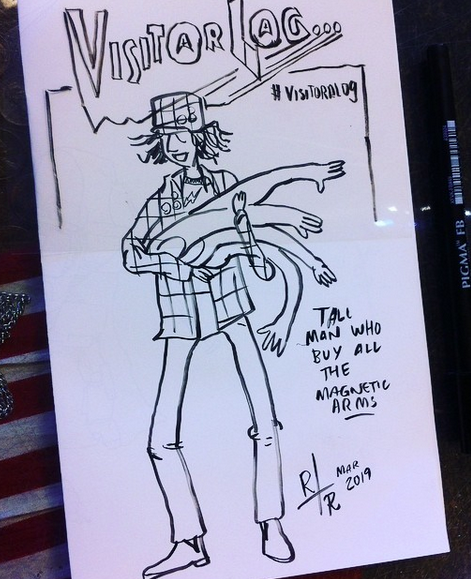 003 creator of "The Movie Critic" & "Return of Stickman"
CLAW No. 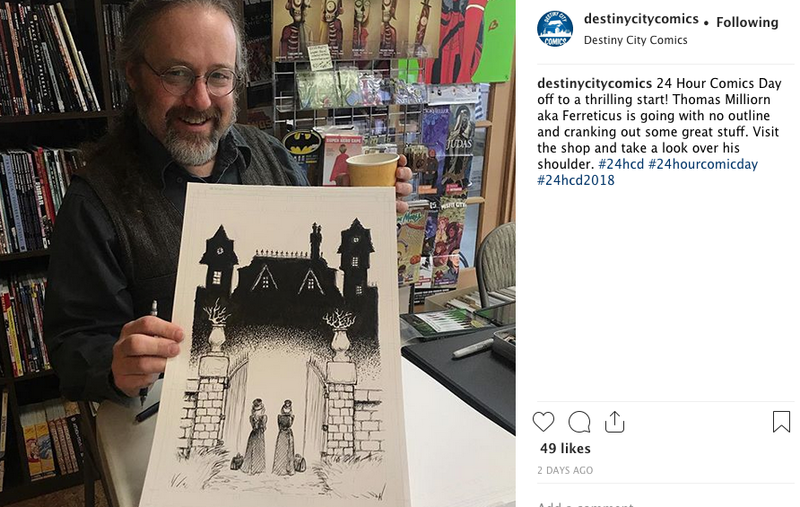 002 creator of "The Tacomic" & "Our Friend the Stove"
Welcome ghosts and ghouls, to the October CLAW artist guild news update! OOOOH! 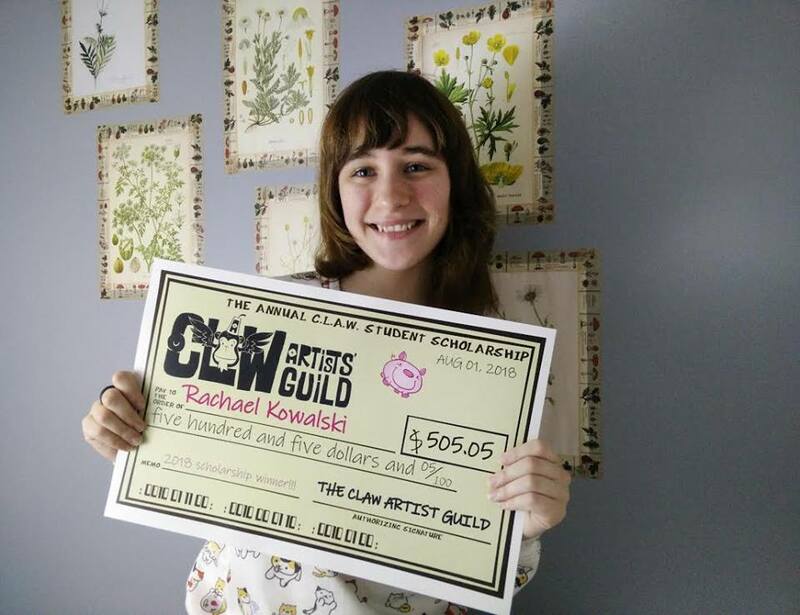 CLAW 2018 ILLUSTRATOR OF THE FUTURE SCHOLARSHIP WINNER – congrats, Rachael Kowalski! 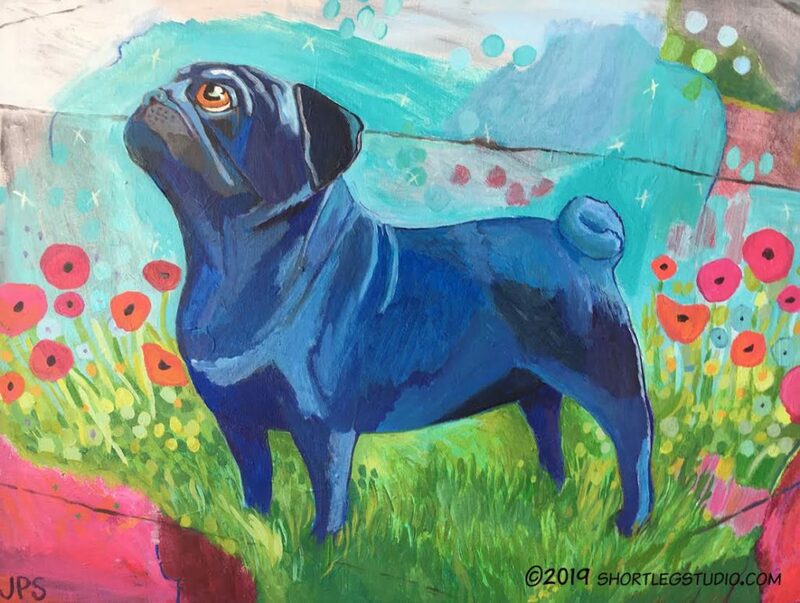 See some of her winning art over at the SCHOLARSHIP page! 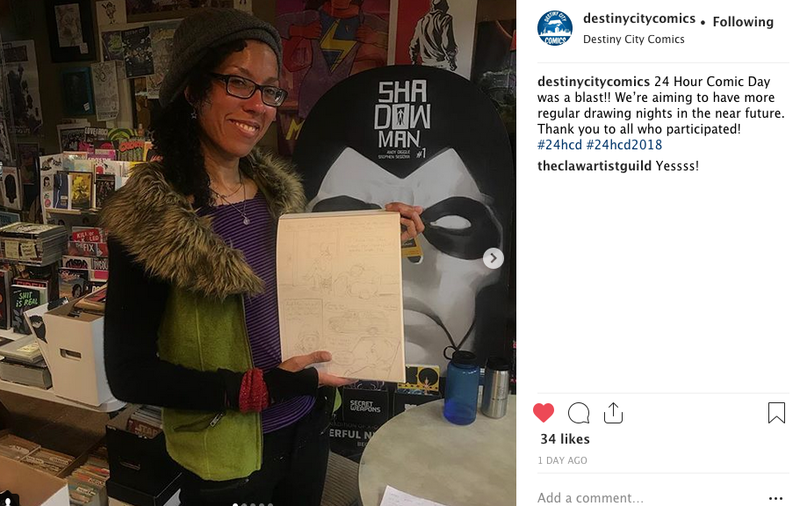 24 HR Comic Day at Destiny City Comics Highlights: Thank you Destiny City Comics for hosting the 2018 CLAW artist guild for 24 Hour Comics drawing day, it was a blast! 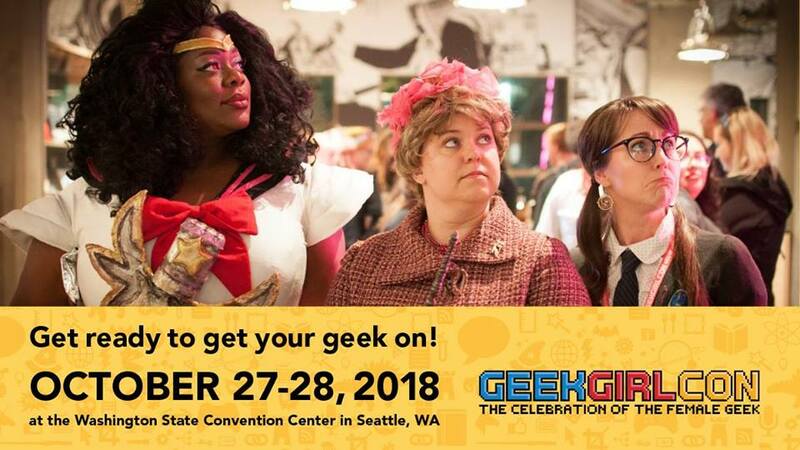 GEEK GIRL COMIC CON: October 27th – 28th, come visit your favorite CLAW artists at this event! 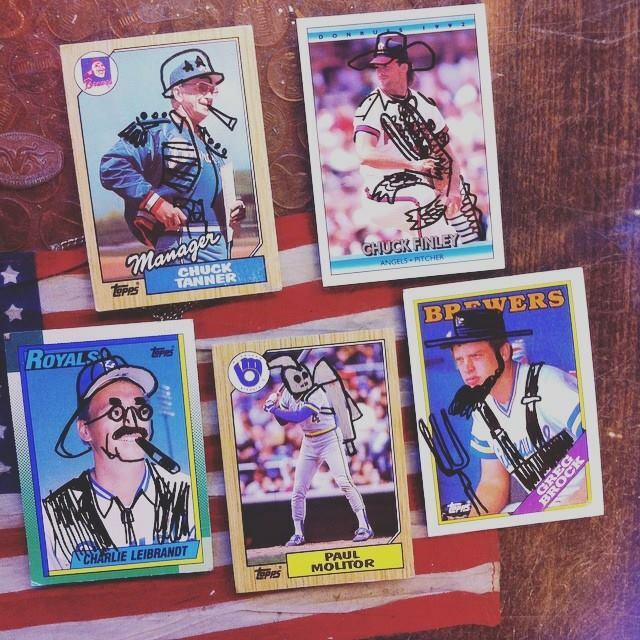 Check link for details..
SPECIAL BONUS ROUND! 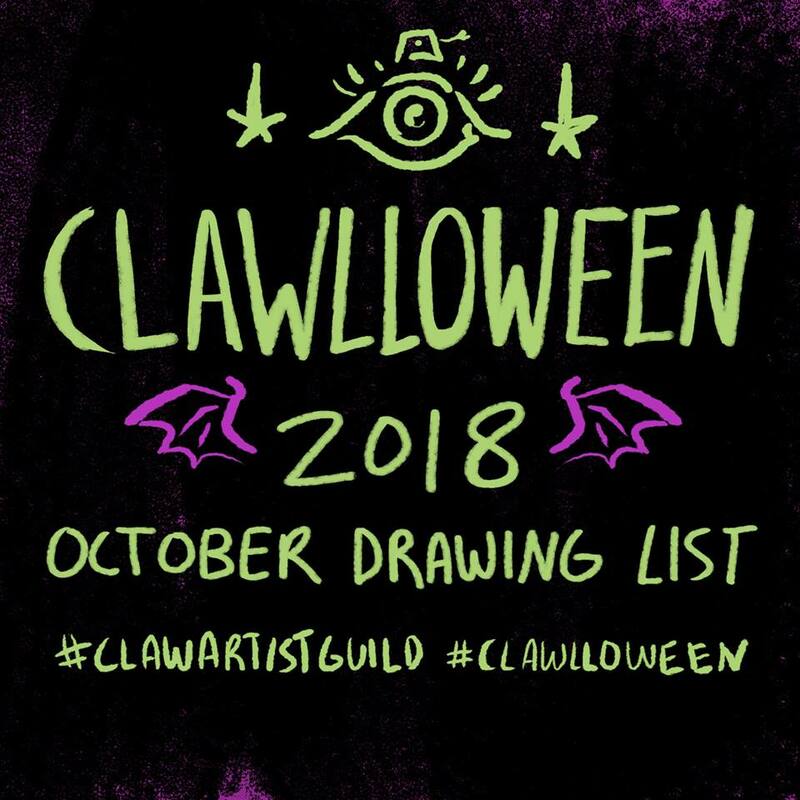 CLAWLLOWEEN DRAWING PROMPTS! 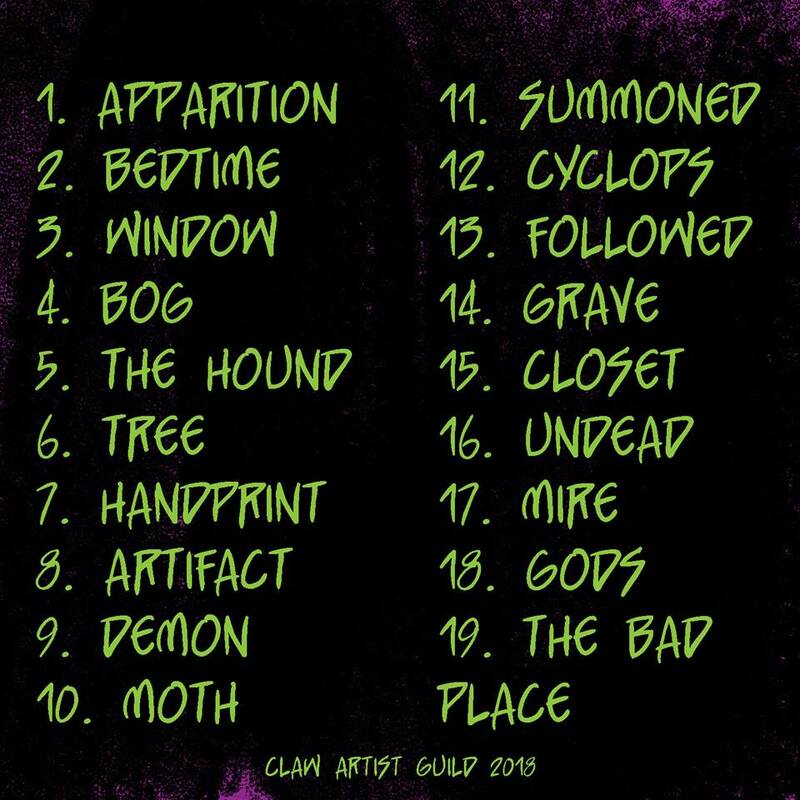 You see the #inktober and #drawlloween drawing prompts, but have you seen the #CLAWLLOWEEN drawing prompts? 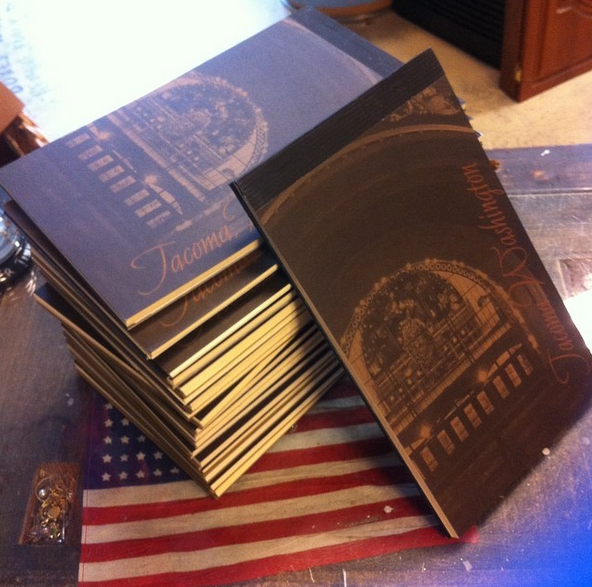 Special thanks to CLAW member Anique Zimmer for making this happen! 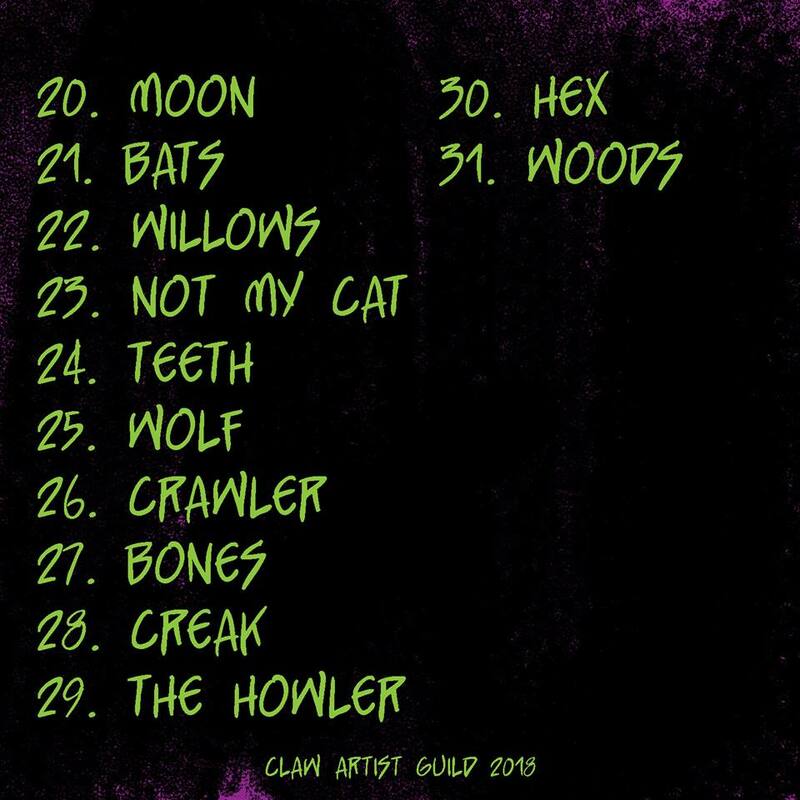 be sure to post your photos with the #clawlloween hashtag on Instagram or the social media platform of your choice!